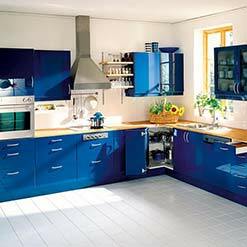 Our Kitchens around the Town carry a Distinctive Feel than the small time competitors (competing on low quality materials).We use the best fittings of Blum/Hafelle & Hettich along with high quality of Imported/Manufactured Wooden Pre-laminated boards/Cabinets. Only Experienced Professionals can install the fittings to perfections. Once Fitted, Your Kitchen will Beautify aesthetically & Would be durable till the time you use it . Currently we are in Collaboration with leading Township Developers, Malls Developers, Housing Societies, and Corporate Bodies in NCR & Industrial Units across North & West India. With all the high-end quality equipments, your kitchen would be worth it. 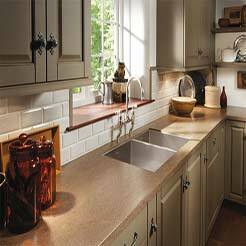 We will take care of all Sundry - Along with delivering your personalized kitchen, we also provide the consulting services regarding your kitchen flooring, lighting, water/gas plumbing etc.